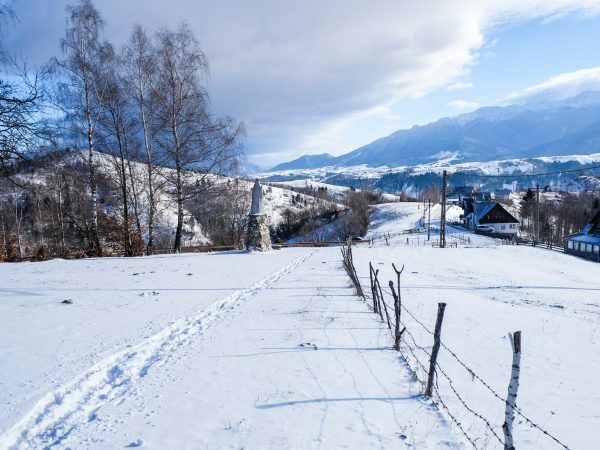 When traveling to Romania, it’s good to know that, as with any other country, there are certain traditions, especially during winter holidays. 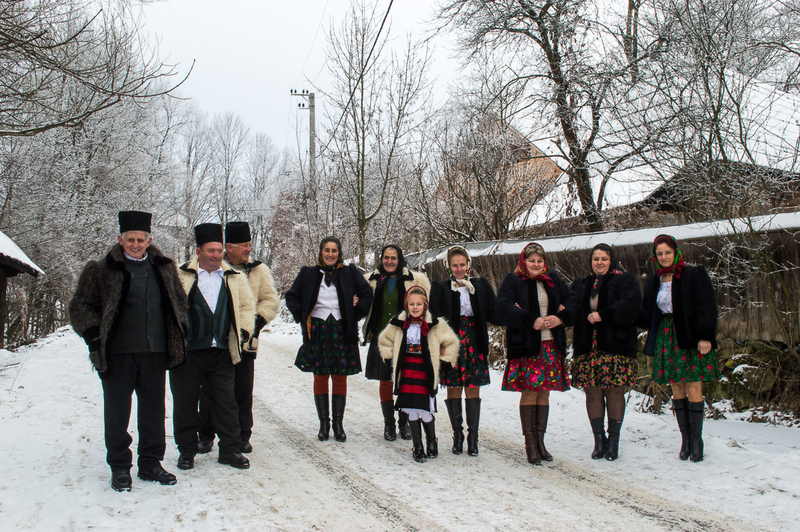 Therefore, we decided to set up this small guide that will help you manage better in Romania, especially during the holidays, to understand why some customs and traditions are held at certain moments. 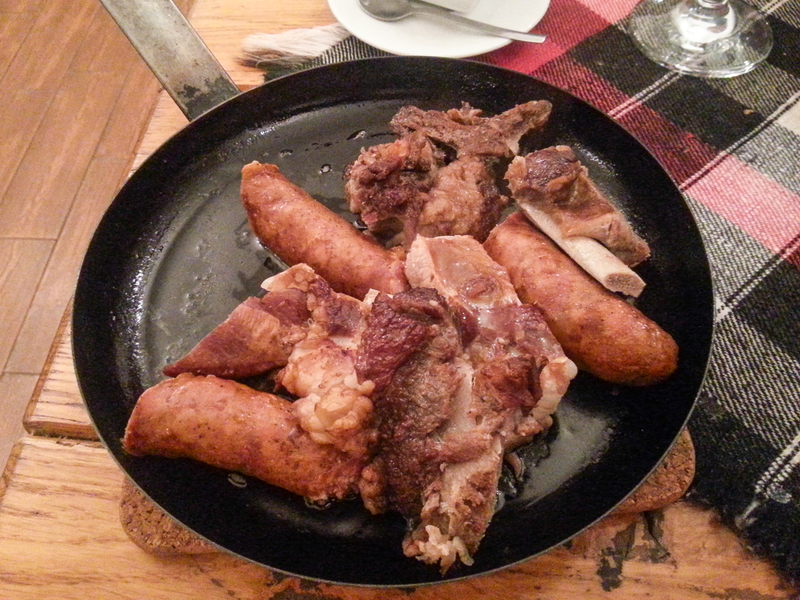 In Romania, many traditional Christmas dishes consist of pork meat and these dishes are served throughout the entire winter, not only during Christmas time. That’s why it might be difficult as a vegetarian to find something to eat if you’re having lunch or dinner with the locals. Considering this, sacrificing a pig before Christmas is something common in most rural households. Traditions say that pigs should be sacrificed on Saint Ignatie’s Day (also known as simply “Ignat”), on December 20th. This day is a good demonstration of how a pagan practice has come to be associated with a Christian holiday. In the religion of ancient Gauls, the pig was sacrificed as a symbol of the fading sun before darkness, on the shortest day of the year, the winter solstice. To help the Sun, people sacrificed pigs to feed him. Then, on Christmas, this tradition began to grow and became a celebration of light and life. 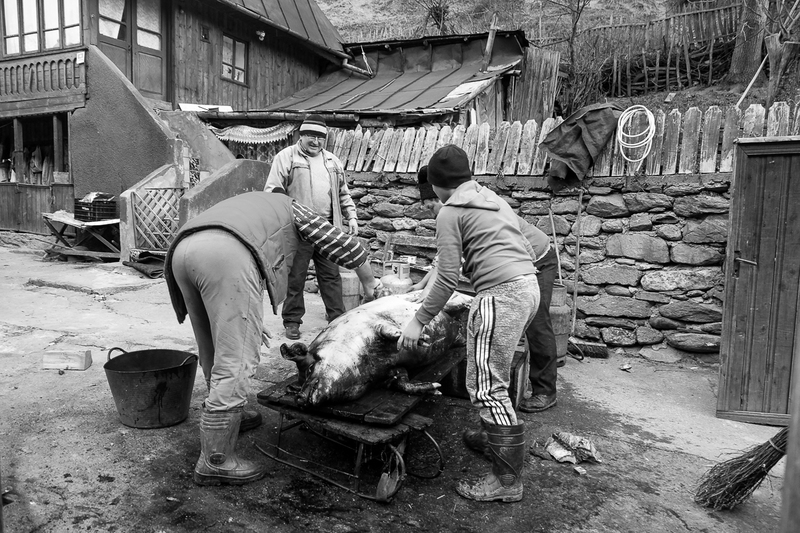 Nowadays sacrificing a pig is an opportunity for the family to gather around, because usually all family members attend this ritual, each being able to have something useful to do. Men handle the more “ugly” jobs, while women make traditional pork meat products, such as sausages or bacon. 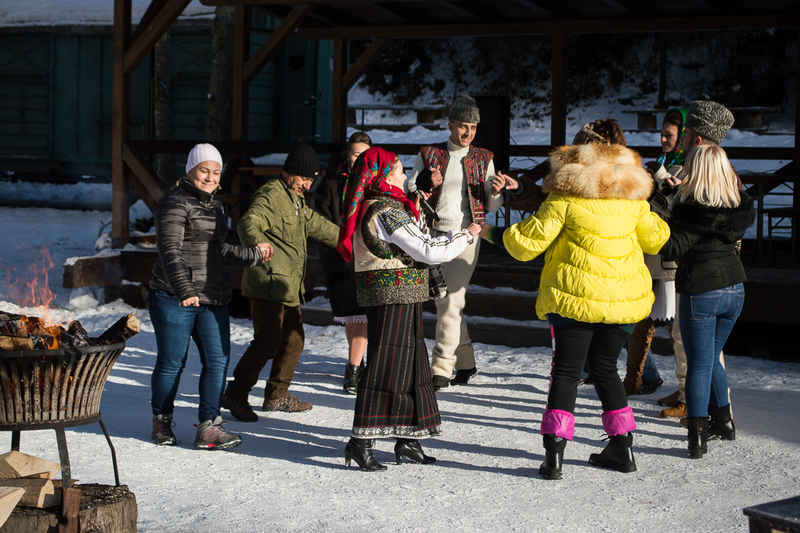 In Romania, caroling is a little different from other Western European countries, as the carolers are accompanied by a star and wear traditional costumes or special made costumes for this event. Caroling with the star is a habit practiced in all regions, without significant differences. The carolers, are usually children, younger or older boys, rarely girls and even adults, carrying a star or a “luminaries” (a star with tail, usually seen in Moldavia), dressed in bear costumes or in white suits with colored ribbons, sometimes with helmets like the Magi biblical characters. A star on a wooden frame physically represents the star. This has 4-5-6-8 corners, and the corners are stretched between chains of colored paper. In the center sits an icon paper star with the Nativity, or only the Virgin Mary and baby Jesus. Sometimes, a bell is attached to the star. 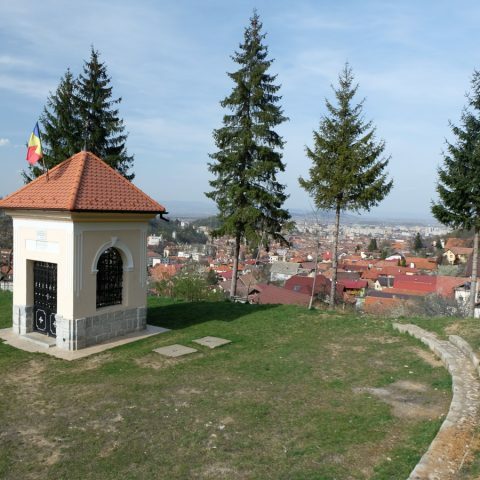 In Vrancea county, the star has instead of a tail a bow “to send the star long before” (before the Magi, like in the biblical text). Once inside the host’s house, the carolers sing at the gate, at the window, at the door or in the house, in front of the icon and their endeavor is rewarded with bread, money, apples, walnuts, and in some parts of the country, even pork meat. In some places, at Christmas Eve you can hear a religious song known as the Nativity Drama or “Irozii” in which participate children. This religious drama shows us the mystery of the Nativity in all its phases. 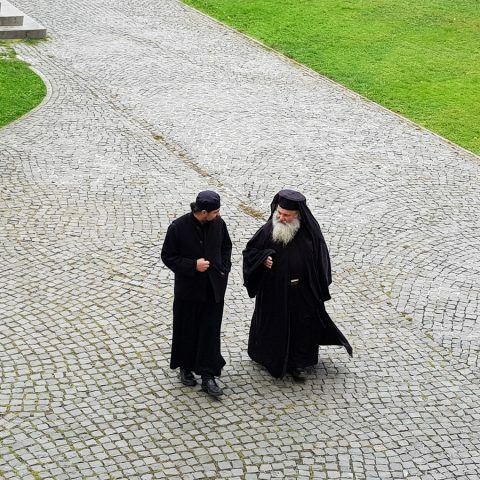 The characters of the drama are Herod, his people, an officers and soldiers dressed in Romanian uniforms, the three Magi or Wise Men: Melchior, Gaspar and Baltazar, a shepherd, a child and in some parts a joker. The Nativity Drama has its origins in the eighteenth century. 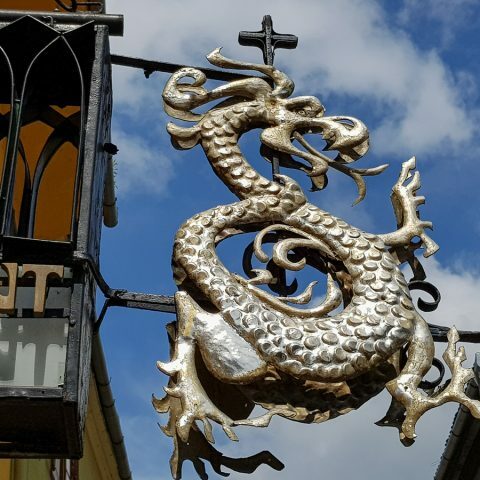 Its origin is western and binds to the mystery of the three wise men of the Middle Ages. Introduced early in Germany and Hungary, it reached Romanian through the Transylvanian Saxons. 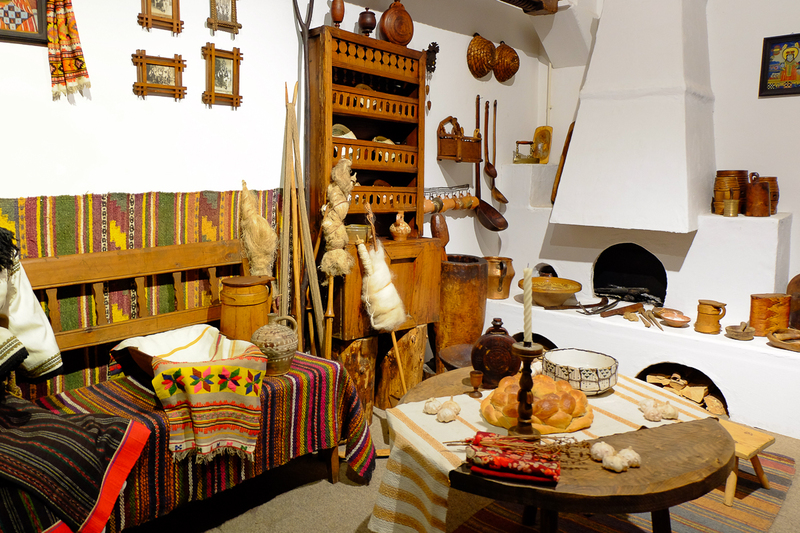 The first form of Nativity Drama, the presentations of the Magi and their dialogues was developed by scholars, in the form of three types for the three great regions: Wallachia, Moldavia and Transylvania. Along with the religious part, it has developed during a long time, perhaps even to this day, the profane part, represented by play dolls. In a box carried by two boys, Herod’s garden and part of the town square is featured. Ionica, the caretaker of the garden and a joker give rise to a series of scenes that satirize happenings and traditions, which are used to ridicule thieves, cowards or women that wear too much makeup. The puppet theater is already an old tradition, and it was a really nice party event even in the palaces of Romanian rulers. 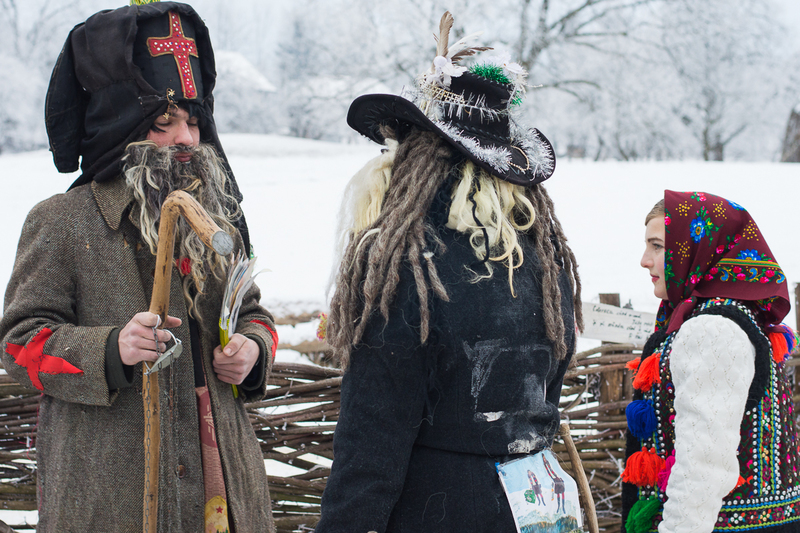 In Bucovina it is believed that it is better not to have borrowed things during the winter holidays. Therefore, around Christmas, everything borrowed is recovered or borrowed things are returned to their rightful owners. In Moldova, traditions say you shouldn’t give anything away from the house on the day of Christmas Eve, no garbage is thrown out of the house and nothing is ever borrowed, because it is believed that you throw away your good luck for the year to come. 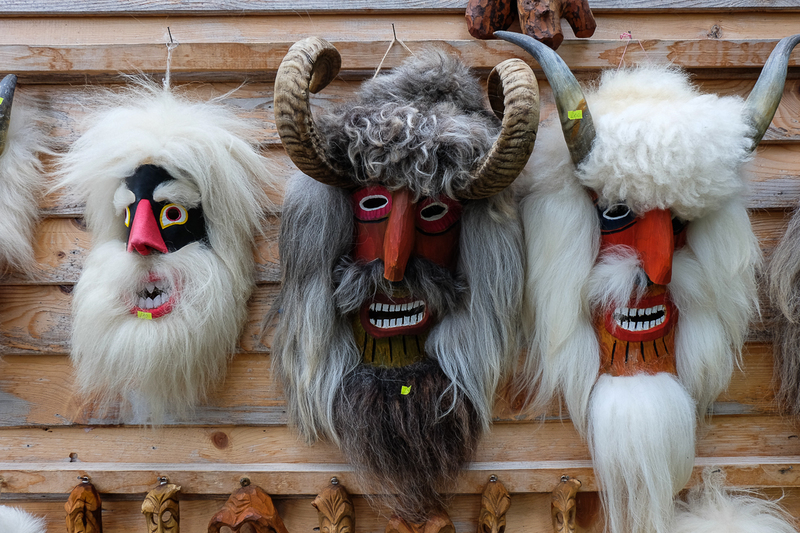 Moldavian mask games are archaic customs, of agrarian and pastoral tradition, taking place on the occasion of New Year’s. 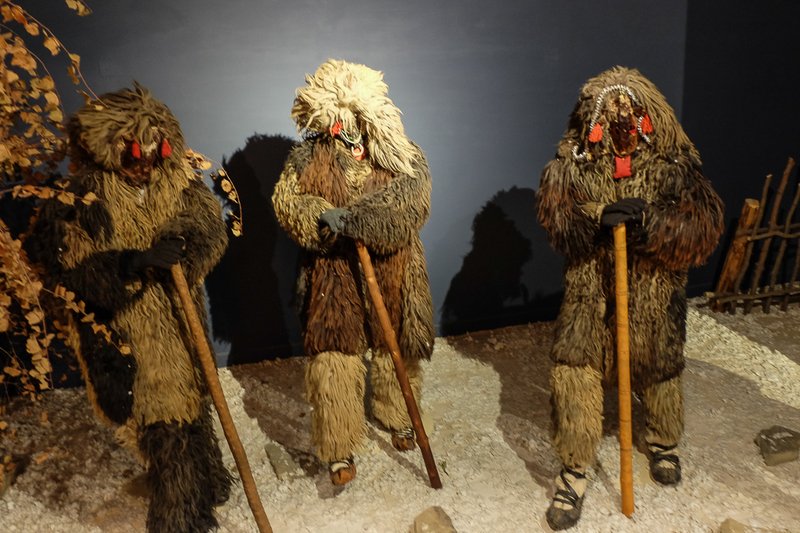 The bear dance is the most spectacular of all the games with masks found in Bucovina villages, for it seemed that the bear was worshiped in Bucovina more than in any other part of Romania, during pagan times. Paradoxically, the bear dance is practiced more in hilly and plain areas and less in the mountains. Dancing with bear masks symbolizes the death and resurrection of nature during wintertime. 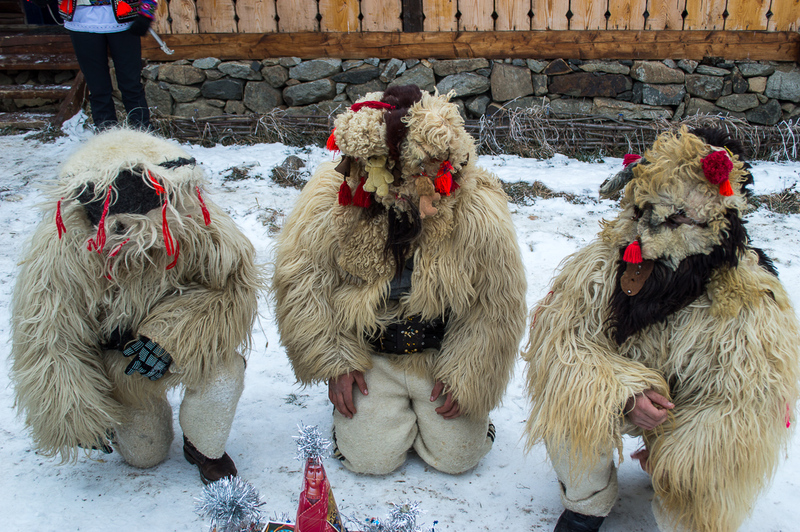 Now, you’re all set if you plan to visit Romania during the winter holiday season, because you know what traditions you might encounter. 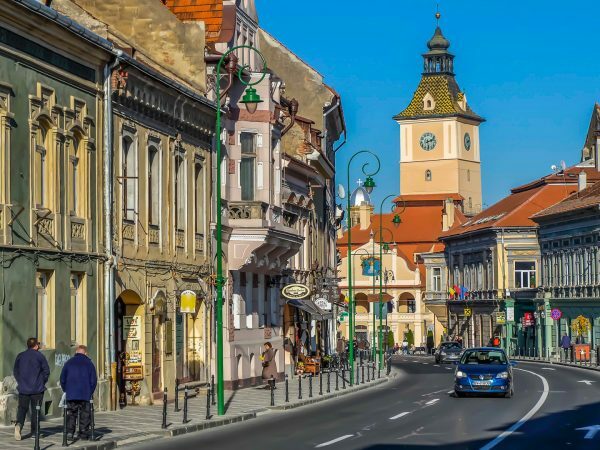 If you decide to go on a trip to Romania during winter, you should know that the mountain resorts are welcoming the tourists with ski slops and other winter attractions and activities, such as ice skating, sleigh rides, snowboarding and much more. 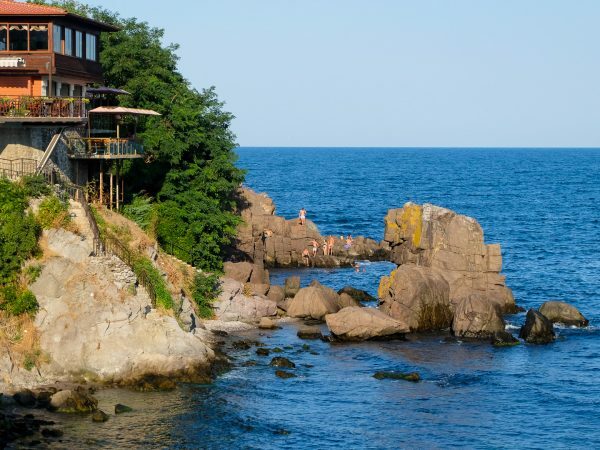 You could opt for a ski holiday in Romania or, if you want to have a more spiritual trip, you can choose the Christian tour of the painted churches.